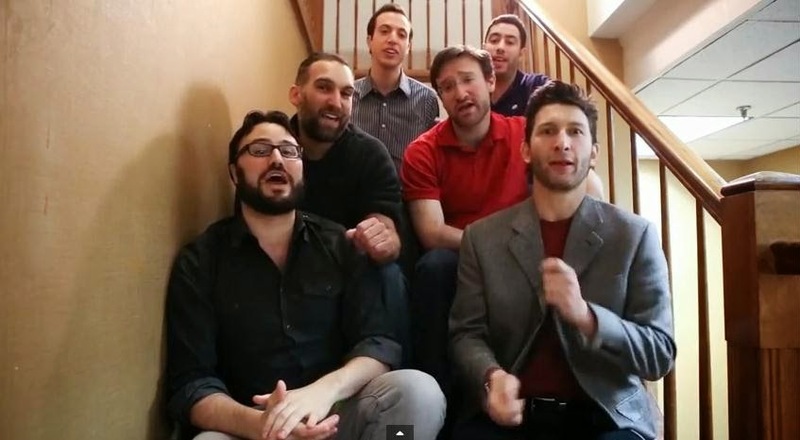 Today we're showcasing the songs of Shir Soul, a wedding band and a cappella singing group founded in 2005 by David Ross. As we welcome Shabbat tonight, let's listen to one of the familiar renditions of Adon Olam, but with Shir Soul's unique a cappella styling. Peat Seeger could not have done better, although I have heard the version done by the Weavers. This is quite different, but, very enjoyable. I have heard this prayer sung to everything from traditional melodies to Scarbourough fair. As long as we keep singing it, I couldn't care less. Let the rappers and hip-hoppers sing it.